After months of consideration we have found the perfect machine for our business. 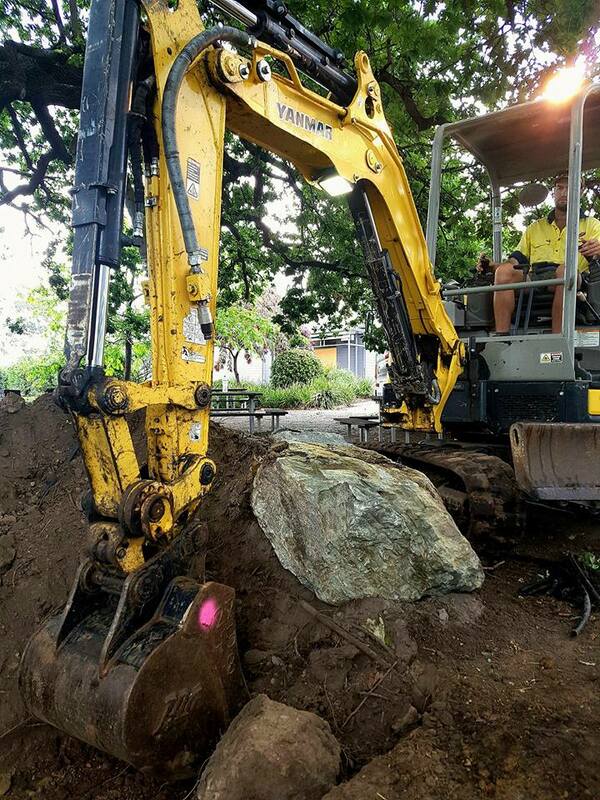 It is a Yanmar VIO27 3 ton excavator. It comes with a full range of buckets including a grapple bucket, auger and ripper and 50% more power than our old machine. Expertly operated by Chris who is finding new applications daily. Newer PostNew Terex Posi-Track On The Job!